Created in 2009, GrowFL focuses on strategies, resources and support to second-stage companies for next level growth. 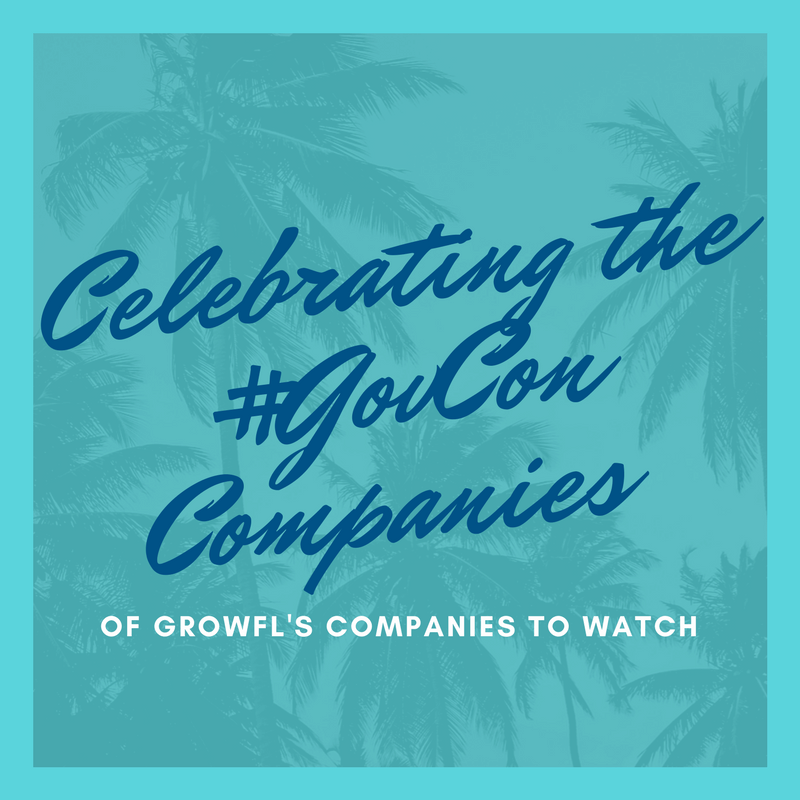 At their annual Florida Companies to Watch Celebration in Tampa on February 10, they documented the Economic Impact of the Winning 50 Companies, which generated nearly $400 Million in annual revenue in 2016, representing nearly 200 full-time equivalent employees. Listed below are some of the federal contracting companies who have won in prior years. 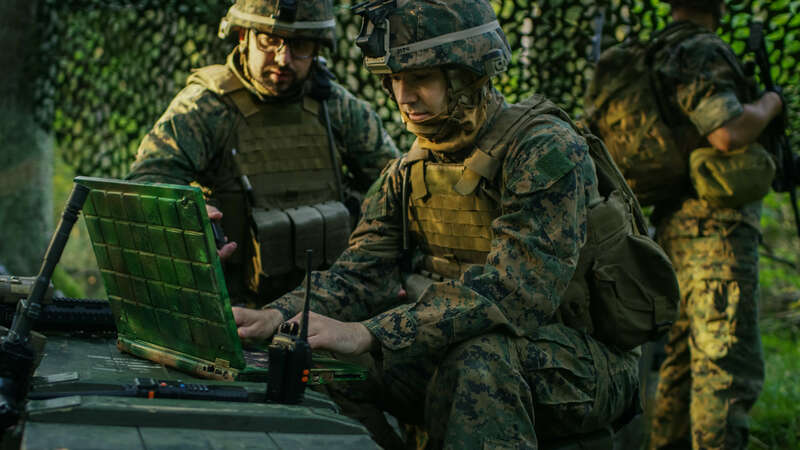 According to Enterprise Florida, there are over 17,900 companies and 1,941,000 employees in the Defense and Homeland Security industry in Florida. Florida ranks #5 among US States for Defense contract awards, with over $13.6 Billion. Florida ranks 2nd among US States for space and defense systems manufacturing. In Florida’s Aviation and Aerospace industries, there are over 2,000 companies with 82,500 workers. Many of these businesses are veteran-owned and led, and have programs for recruiting and employing veterans. Most of these companies are in advanced technology fields, and are looking for employees with STEM skills, providing challenging, high-paying jobs that support families and economic growth. Consider the economic impact of these companies and how much stronger they could be with state-wide support and emphasis on growth. Innovation is a critical component of our national security, and that these companies are taking risks to participate and grow in the R&D world. 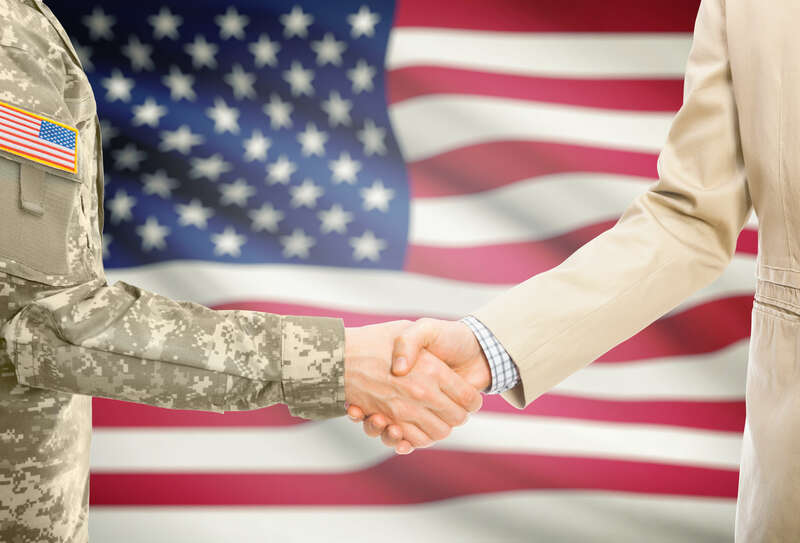 Executive choose federal contracting because of their commitment to the warfighter and to our national security. There is more we could be doing collaboratively to create an entrepreneurial ecosystem based on our federal communities. The first step is to bring them together across the state, across Florida’s Beltway: the I-4 Corridor, So many of the elements needed are already in place, with the universities, the technology incubators and accelerators, the federal agencies and the military installations. Because federal contracting is such a unique business, with extensive regulation and many barriers to entry, small businesses in federal contracting have to spend huge amounts of money just to get set up to play the game, and most will spend months going after opportunities, including those which are cancelled or split up due to protests and indecision. What if we could use these resources more wisely, get more of a multiplier from the investment, share some resources? For the Florida GovCon Summit, we’re bringing together the small businesses in federal contracting, for two days of Targeting, Teaming and Tactics. The goal is to bring resources for small businesses in federal contracting so that they can grow to the next level, and continue the momentum past the event to keep the federal contracting community more connected. We have to build a GovCon ecosystem across our state in order to compete, win and grow. At the Florida GovCon Summit, we’re bringing together the experts that will help you quickly break past the barriers to growing you company, by giving you the answers you need NOW. And you’ll also learn advanced tools and tactics that will help your company grow exponentially in 2018 – Virtually Vertical.